Pricing psychology (also known as price ending and charm pricing) is a strategy used in marketing and pricing based on the theory that certain prices have a psychological impact are are more likely to generate sales than others. As I'm sure you know, prices are are quite often expressed as ‘odd prices’: a little less that a round number e.g £1.99 or £9.99 and this kind of psychological pricing is designed to appeal to a customer’s emotional side and not their rational side. Prices that end in .99 such as £1.99 are more closely associated with spending £1 than £2, making the mind think they are spending less. Simply put, it's a slick way to increase sales without significantly lowering your prices. 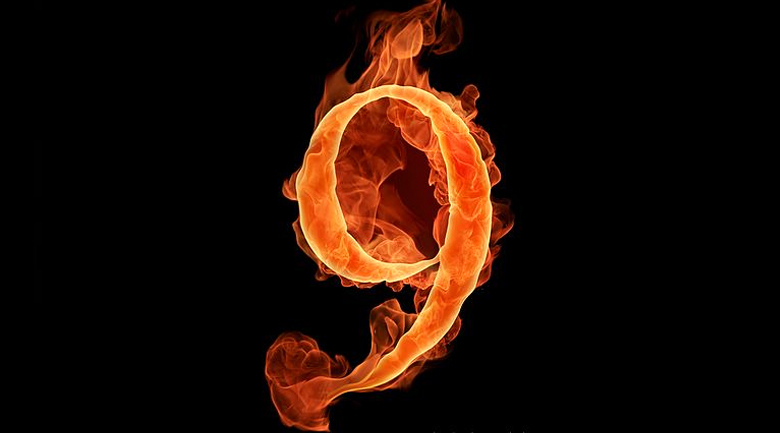 The power of 9 is one of the most widely used and oldest pricing tactics - because it works so well. As customers we perceive these prices ending in 9 as significantly lower than they actually are and we tend to round them to the next lowest monetary unit. As consumers we have been conditioned to relate prices ending in 9 with sales, offers and deals, resulting in prices that end in .99 such as £1.99 being more closely associated with spending £1 than £2, as we mentioned above. Would someone really think of something priced as £99 as a better deal than something prcied at £100? Indeed they would! It works because consumers ignore the 99 and focus on the left digit. Which is know as 'The left effect'. For example, a price change of £3.60 to £3.59 won’t make a psychological difference because the left digit (the 3) doesn’t change. But £3.00 to £2.99 is a huge difference because the left digit changes to a lower number. In his book Priceless, William Poundstone dissects 8 different studies on the use of charm prices, and found that, on average, they increased sales by 24% versus their nearby, ’rounded’ price points. There have been numerous of studies conducted into 'Charm pricing' and 'Price ending', all yielding very similar results. In an experiment tested by MIT and the University of Chicago, a standard women’s clothing item was tested at the prices of $34, $39, and $44. If you look at the results the item price that ended in 9, was the item that performed best in terms of sales. Research and studies have shown that when the same item is priced at £45 and £49, the item selling at £49 will do better simply due to the power of 9 at the end. So if you have an item that is £45 and don't want to reduce it to £39, then you can always try increaasing it to £49! 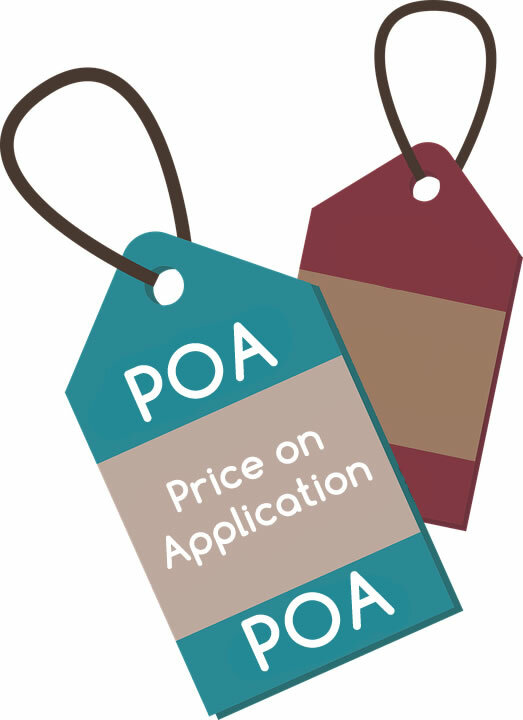 We find some of our clients are reluctant to display prices of some of their items on their website, so list the price as "POA", or "Price on Application". Generally, this doesn't work, and should be avoided. Having to enquire to find out the price often makes the item seem more expensive than it is, and creates a barrier to the sale. Research suggests that websites which display prices of their items will outperform those that sell items at POA and insist someone enquire about the price. We have been helping small and medium sized independent businesses sell online easily since 2004, and we can help you too. Do you want to sell online? 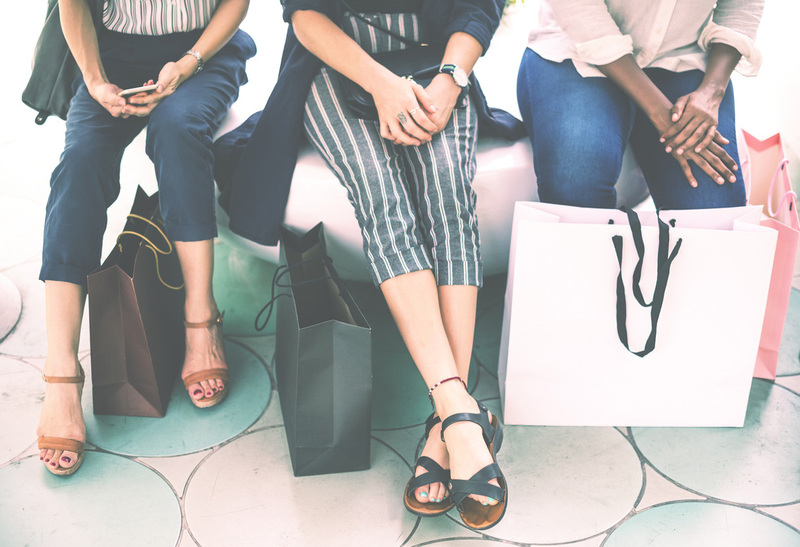 From providing you with a beautiful eCommerce website, to helping you market it through Google, multi channel, and social media; we can help you sell online easily. "The website has quickly become an essential part of our business and it’s really reassuring to know that the support, when we need it, is friendly and quick"